If you’re overweight, you are not a bad person. You’re simply overweight. But it’s important to lose the extra pounds so you’lllook good, feel healthier and develop a sense of pride and self-esteem. Once you’ve lost the fat, you’ll need to maintain your weight. 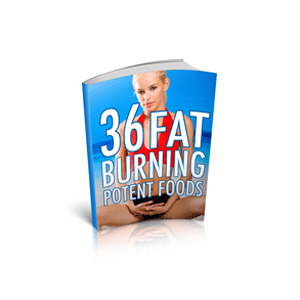 In this booklet, you’ll discover how to lose 10 pounds a month – a nice, safe loss of about two or two-and-a-half pounds a week – painlessly. You’ll feel satisfied and more energetic than in the past without feeling deprived.